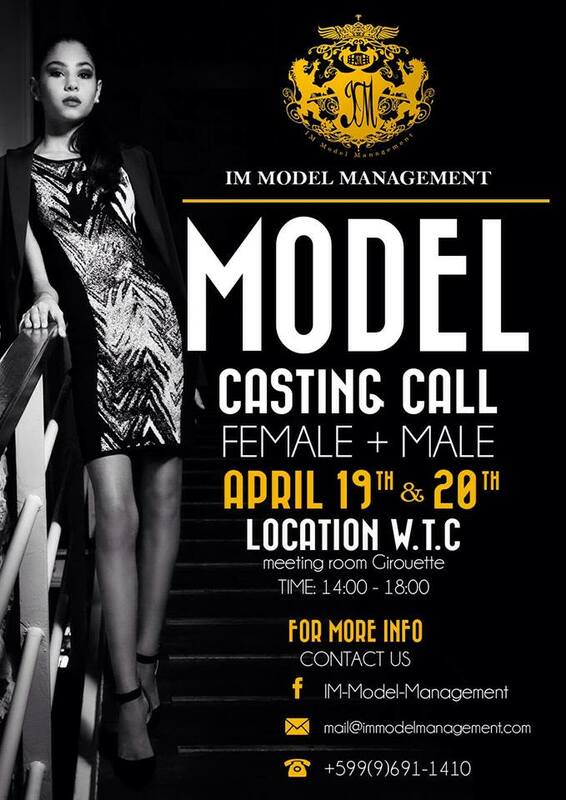 Boys and Girls from Curacao, wanna be a model? If so, then sign up for Saturday & Sunday’s Casting Call at the WTC! Casting will take place between 14:00 -18:00. For more info refer to flyer or contact info! Here’s a behind the scenes look at what they do at IM Model Management. Next Post Wanna do what she does?